Is there anyone who is not desirous of travelling in a car instead of motorcycle? Of course, no one. The major hurdle, on the way, is that of affordability. People from lower economic stratum of the society always look for a car that offers both economy and luxury. It’s usually a rare phenomenon that you will get a powerful and decent car while remaining within your financial capacity. China FAW Group Corporation offers you the golden opportunity, so that you can easily transform your dreams into reality. The name of this reality is FAW V2. It happens to bevery economical. Putting the FAW V2 price in Pakistan against the specs standards, you will find that it is one of the most economical cars in the country. It gives you a better return for your money. The natural reserves of petroleum products are on the verge of exhaustion. So the vehicle manufacturers try their best to produce such cars which give maximum fuel efficiency. FAW V2 is one of those. 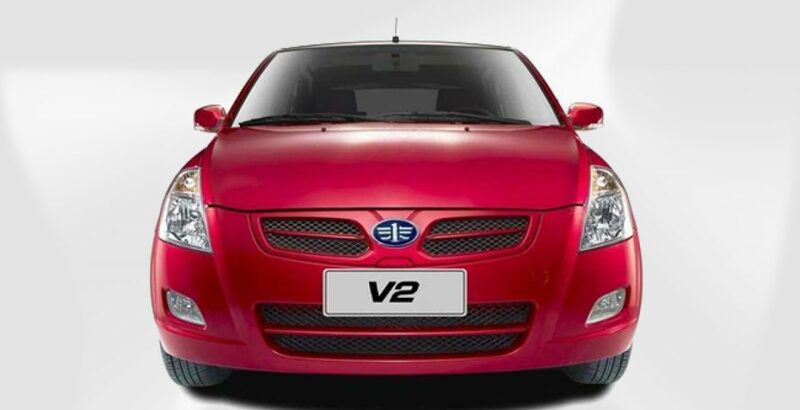 The advanced energy saving mechanism makes this graceful car highly fuel efficient. Even while getting good mileage, the buyers won’t compromise for the power and safety. Fortunately, your new hatchback will not ask you for any compromise. Just get what you really want! The powerful 1300 cc four-cylinder engine is incorporated with the Electric Control Multipoint Fuel Ejection technology for a smooth and powerful drive. There are dozens of special features in the car, all meant to maximize the safety of passengers. For example, there are electronic air bags both for the driver and passenger. The ABS+EBD brake system is programmed to give failure warning. 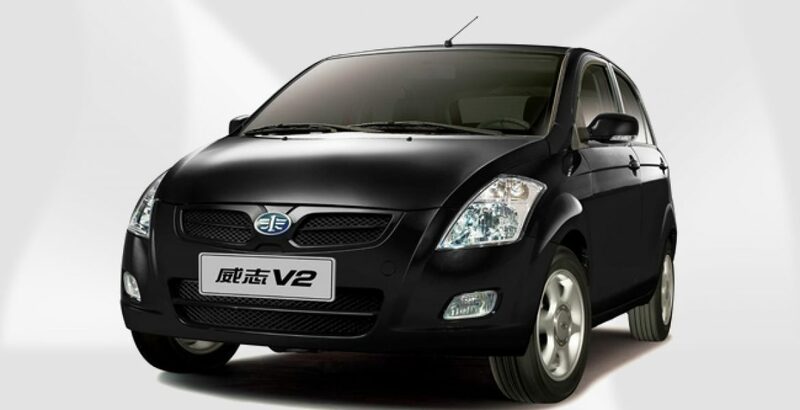 Other great safety features include High Rigidity Energy AbsorbingBody, Over Strength Chassis, Energy Absorbing 3-Stroke Steering Wheel, Anti-Dazzle Inner Rearview Mirror, and so on. 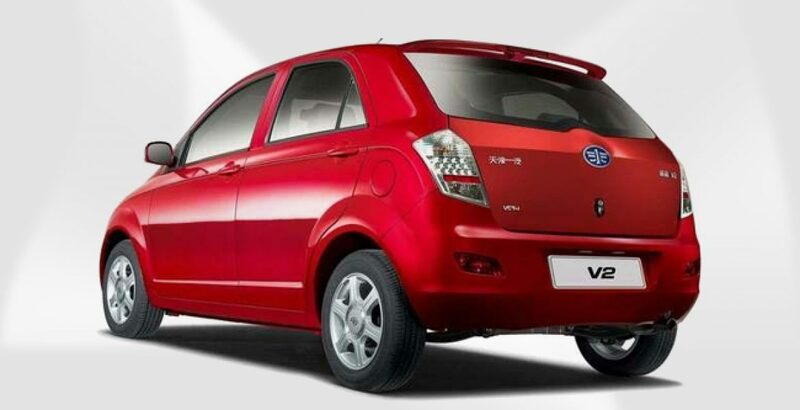 Despite incredibly low FAW V2 price in Pakistan, the vehicle is designed to give you full luxury, safety and space. The innovative styling and furnishing of seats is such that the passengers will get maximum comfort on their long and tiresome journeys.Meanwhile, various functionalities are powered with electronic systems.For an instance, there are Electric Power Windows and the Power Steering. In addition to luxury, the vehicle gives you ample space for accommodating all your luggage. The trunk itself has a large space. 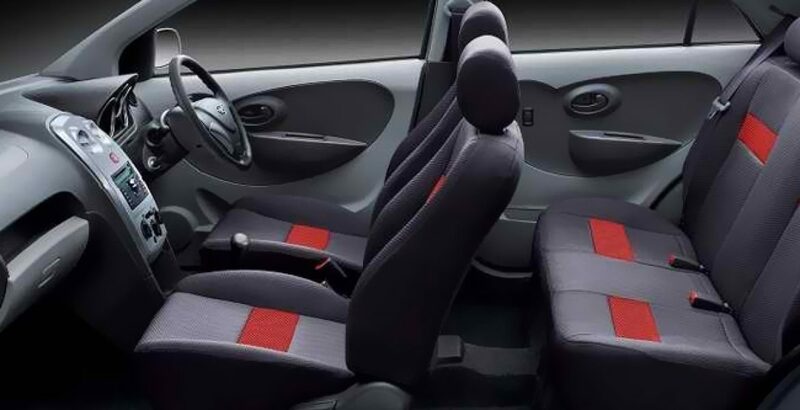 You can add to it so much more space by folding the rear seats. 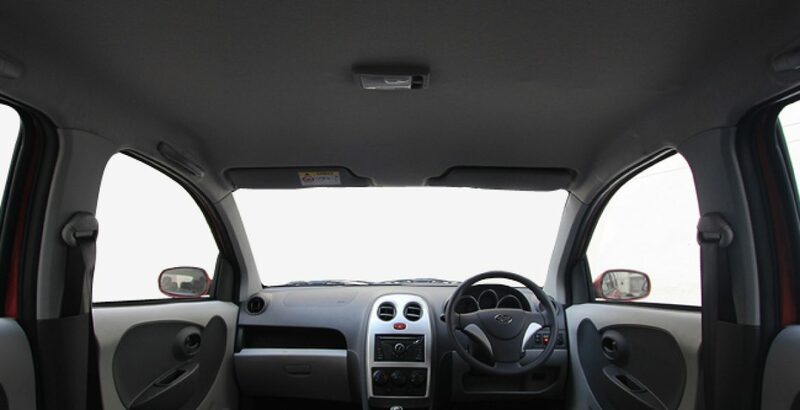 The high roof of the car, on the other hand, makes the interior so spacious and comfortable for the passengers. For the convenience of the travelers, Storage Box and Cup Seats have been provided in the Door Plate. As on any other part of the car, the manufacturers have paid very special attention to the design and look of the exterior. Every nook and corner is full of finesse and modernity. It probably won’t be wrong to say that the vehicle has got jaw-dropping appearance. Let’s start from the front. 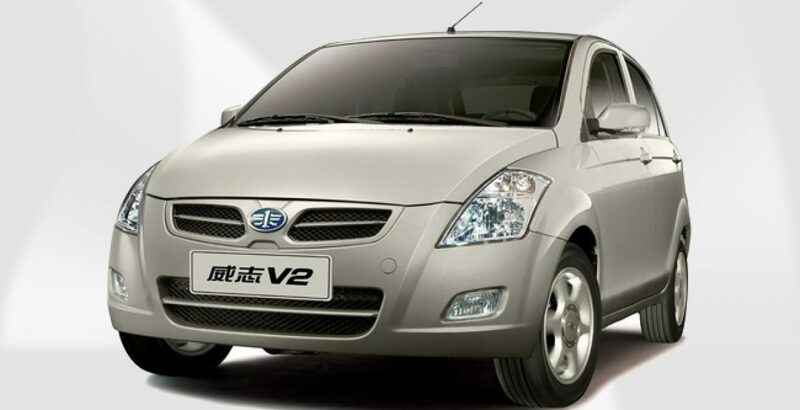 In addition to the body-colored front grill and front fog lamp, you will also find the All-in-One Headlamp. The same can be found to the rear of the hatchback. Meanwhile, you should also appreciate the provision and presence of overhead antenna, aluminum alloy rims, body colored front and rear bumpers, body colored door handles, and so on. Out of the five available body colors, you can choose the one that best serves to your taste and inclination. They are crimson, black, tan, white and silver. An equal amount of grace and grandeur is emanated by each of these colors. If I were I in your place, I would buy the car in vibrant red color shade. Analyzing the powerful and advanced specification standards against the FAW V2 price in Pakistan, the potential buyers can easily realize that the car offers an attractive, really budget-friendly deal. It is worth purchasing. Both the interior and exterior have been furnished to ultimate perfection. The engine too is wonderfully powerful to give a smooth and powerful drive. The safety featuresof the car have been styled on the modern lines.